We didn't include "optional" shortcuts. Those shortcuts can be found here. 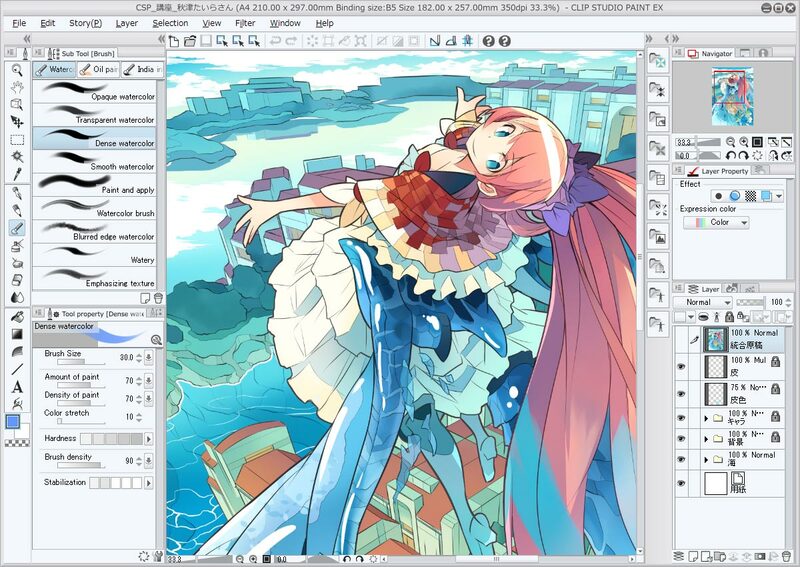 Clip Studio Paint is a software used for the creation of comics, illustration, and limited 2D animation. It was previously marketed as Manga Studio in North America. Switch to previous sub tool. What is your favorite Clip Studio Paint Pro hotkey? Do you have any useful tips for program? Let other users know below. I selled my kidney for buying Cilp Studyo paiNt. Thanks for shortcutes. Pleanse dont copy pasterino this site.